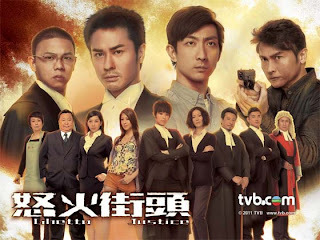 Description: Seven years ago, LAW LIK AH or LA LAW (Kevin Cheng) was the legend in the legal industry and can fight a lawsuit without asking morality or by unfair means. Because he was often in a mix of pursuing fame and condemned conscience, LA LAW eventually became psychologically imbalance and vanished in the legal industry. Seven years later, LA LAW makes a comeback and chooses to use law to protect justice as a way to rescue himself, who previously buries his conscience. LA establishes a residential legal consultant center in Sham Siu Po to help the residents fight for injustice. When LA's professionalism and morals are inconsistent, he rather careless about fame and fortune and give up on the lawsuit. 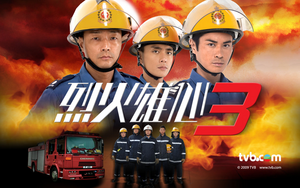 On the contrary, attorney WONG SI FU (Myolie Wu) engages herself in the high class society for a better life. She has the self-confidence to balance the pursuit of fame, fortune and legal justice. This has always been her goal. LA and FU encounter through different cases, sometimes they insist on their own respective beliefs, sometimes they are fiercely against each other in court and sometimes they will also collaborate, having mutual admiration. Eventually the two develops a relationship, but because they have different philosophies, their relationship falls apart. LA cannot tolerate FU's fighting justice for fame and fortunes. In order to pull her back into the right direction, LA does not hesitate to become enemies with her and does not hesitate to sacrifice himself to save her. As a result, they fall into a 'lovers, but cannot love' ending. 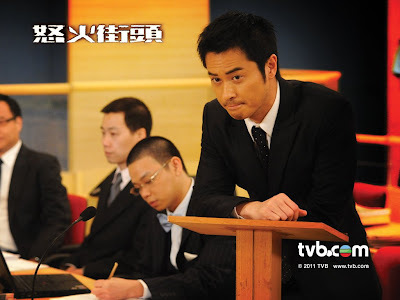 Law Lik-ah (Kevin Cheng) used to practice law for personal fame and glory but after setting up a Legal Advice Centre with his cousin George Mai (Alex Lam) and his good friend Tin Ka-fu (Sam Lee) in Sham Shui Po, Lik-ah changes his mind and realizes that legal representation is not only a privilege of the rich. Soon, Lik-ah becomes the Peoples’ Hero of Sham Shui Po, helping grassroots groups fight against injustice with unconventional tactics. 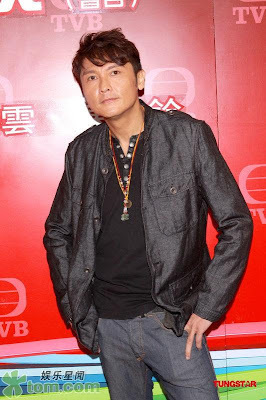 On the other hand, barrister Wong Si-fu (Myolie Wu), who used to admire Lik-ah for his invincible performances, starts to disdain him for downgrading to a ghetto lawyer. However, after a few court cases with him, the two start to appreciate each other and fall in love. Besides succeeding in her relationship, Si-fu tries to become an elite practitioner in town. In order to gain advancement, she seizes every chance to get close to the renowned barrister Cheung Pak-kei (Shek Sau). As Pak-kei enjoys getting people into trouble, he makes sure Si-fu is accidentally embroiled in a lawsuit. In order to save Si-fu, Lik-ah has no choice but to challenge the law.